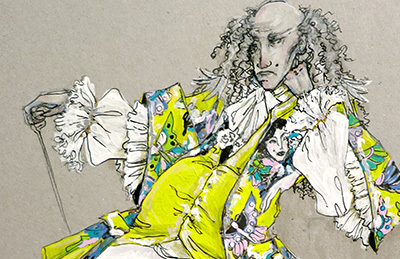 NIDA’s graduate courses prepare students to become exceptional artists and creative leaders in Australia and globally. 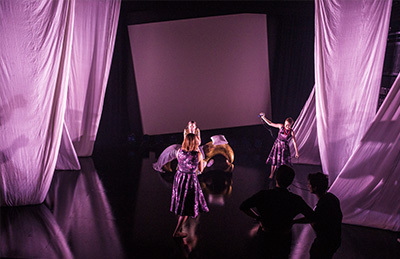 These Master of Fine Arts (MFA) courses are founded on the principle that critical enquiry, experimentation and innovation are at the forefront of artistic practice and broader cultural leadership. Collaboration is an important element of every graduate course. Students are immersed in an inter-disciplinary environment in which they can explore and develop their practice while engaging with their teachers, peers and industry professionals. In 2016 NIDA is launching the next step in our evolution – a dedicated Graduate School to provide an environment where creative professionals can explore new practices and develop their skills. 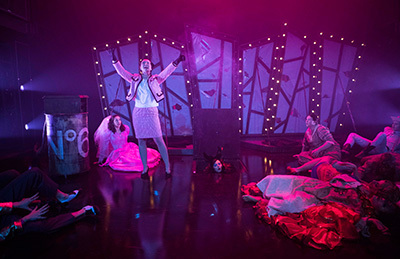 The Graduate School will offer an extended program of graduate study options, including MFA courses in Cultural Leadership, Design for Performance, Directing, Voice and Writing for Performance. Applications for 2019 open July–September, 2018. 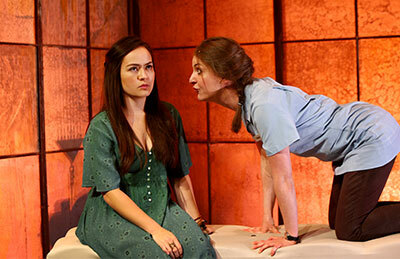 Interested in studying at NIDA? Be the first to know about Open Day, Student Productions and Exhibitions and when applications open. NIDA’s MFA (Cultural Leadership) is unique in several ways. Designed specifically for mid-career producers, directors and managers working full-time in the cultural sectors. 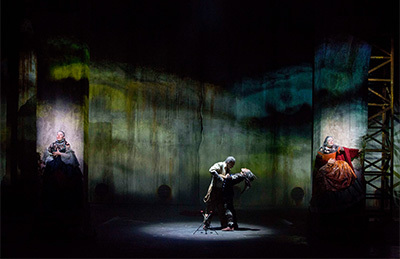 NIDA’s MFA (Design for Performance) offers creative professionals opportunities to explore new technologies, practices and ideas in design for the performing arts including theatre, opera, dance, film and television and live events. 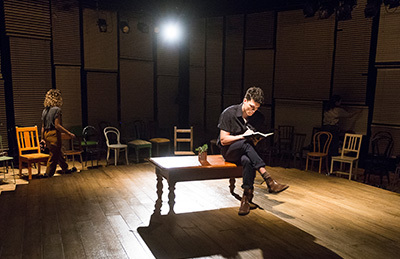 NIDA’s MFA (Directing) enables talented early career practitioners to master the directing process. 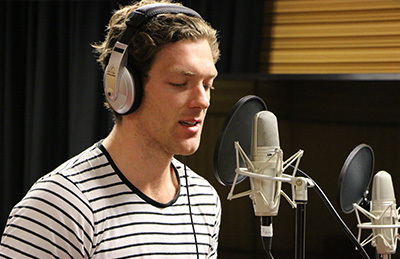 NIDA’s MFA (Voice) provides specialised, conservatoire-based practice and pedagogy for actors, theatre directors, teachers of speech and drama, speech therapists or those wishing to develop a voice practice as a vocation. 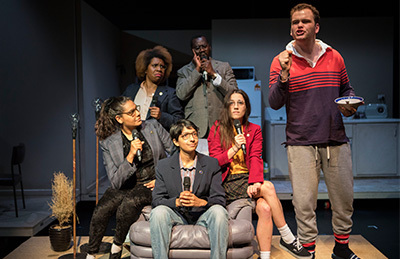 MFA (Writing for Performance) students will have the opportunity to work in fields as diverse as film and digital media while writing their major work. 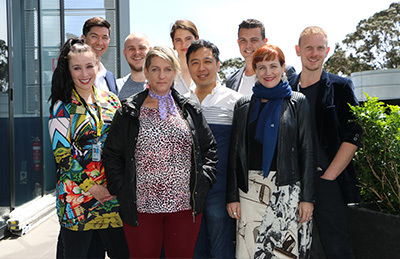 See NIDA’s 2018 graduating class from our Bachelor of Fine Arts, Master of Fine Arts and Vocational Diploma courses. See NIDA’s 2017 graduating class from our Bachelor of Fine Arts, Master of Fine Arts and Vocational Diploma courses. See NIDA’s 2016 graduating class from Acting, Costume, Design, Properties, Production, Directing and Writing for Performance. 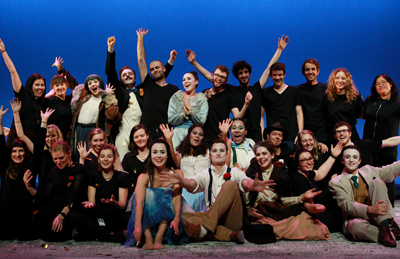 See NIDA’s 2015 graduating class from Acting, Costume, Design, Properties, Production, Directing and Writing for Performance.